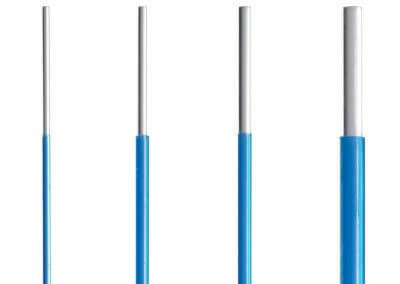 LP Surgical Fibers brings superior value and industry leading quality to both our single use and reusable laser fibers. All of our fibers are packaged sterile for a 5-year shelf life and come standard in 272, 365, 550 and 940 micron diameters. 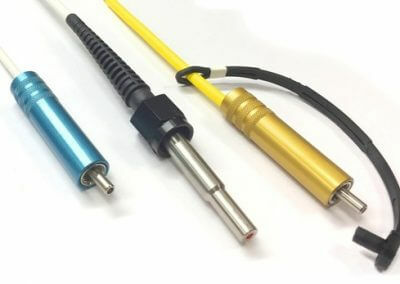 Each fiber is terminated with an SMA-905 connector for open platform lasers as well as select manufacturer specific connectors. 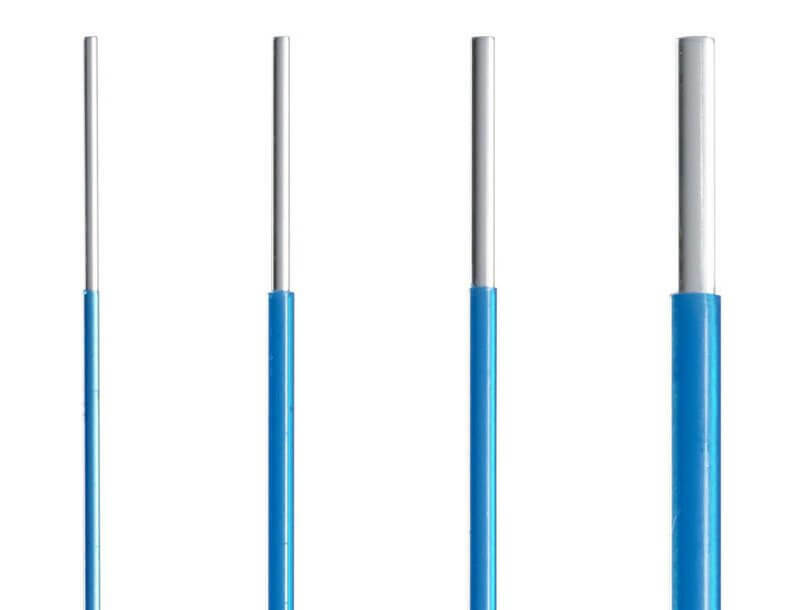 Our Silica/Silica fibers accept a multiple range of wavelengths. Please refer to your product label for IFU access.